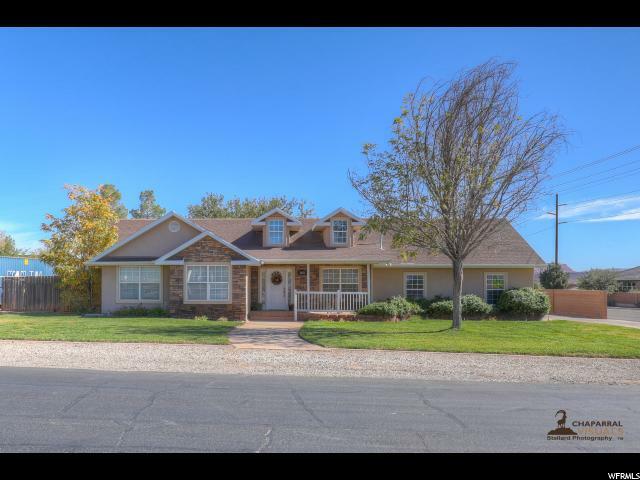 All ST GEORGE TOWNSITE homes currently listed for sale in St. George as of 04/18/2019 are shown below. You can change the search criteria at any time by pressing the 'Change Search' button below. "MUST SEE Unique rare to find property on the east end of St George. A-1 Zoning allows for this property to double as a hobby farm with endless potential. HUGE RV/Shop with dual access to public roads can be converted into your wildest dreams. Almost 4,000sqft of home 5 beds 4 baths, multiple living spaces there is something for everyone. This property is begging for new memories to be made!"